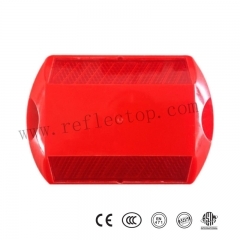 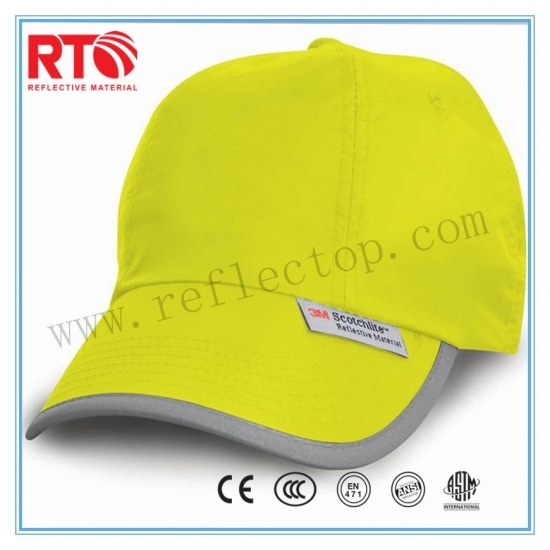 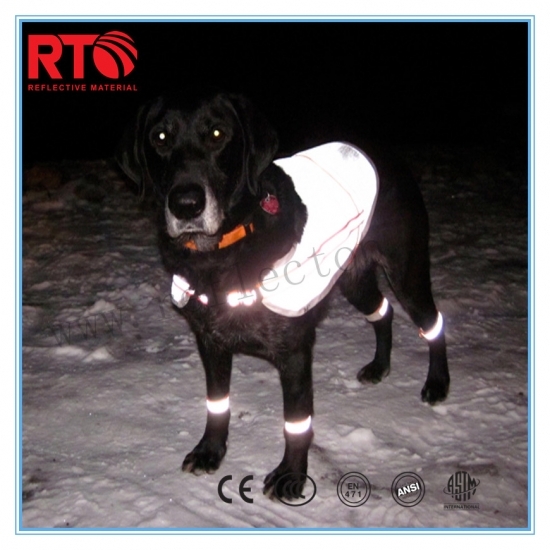 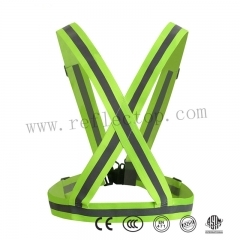 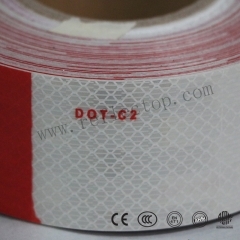 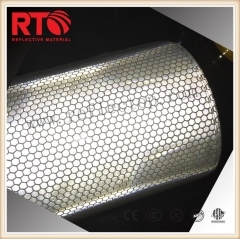 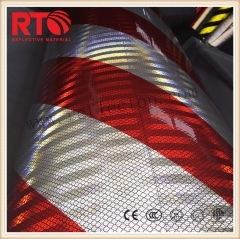 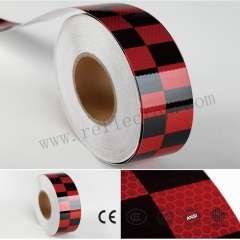 Application: Safety vest,reflective garments,sport clothing,caps ,shoes,gloves,personal protective equipment etc. 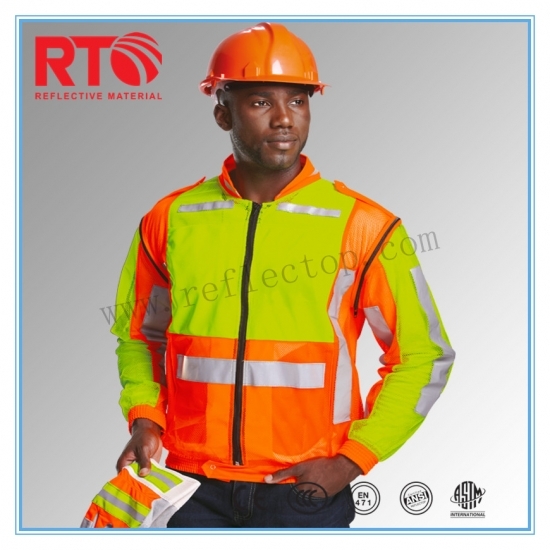 Application:Safety vest,reflective garments,sport clothing,caps ,shoes,gloves,personal protective equipment etc. 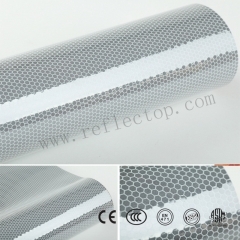 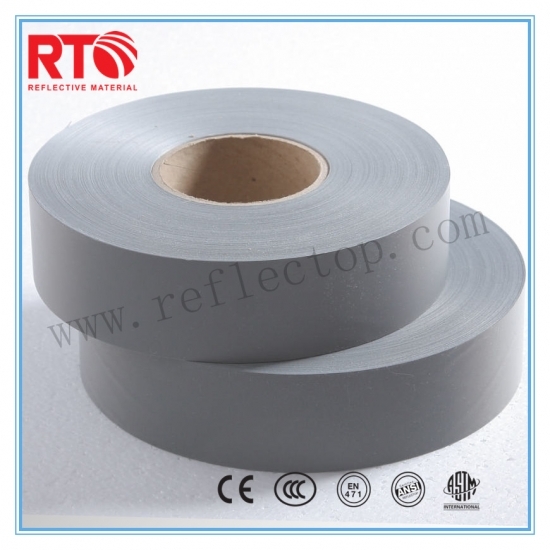 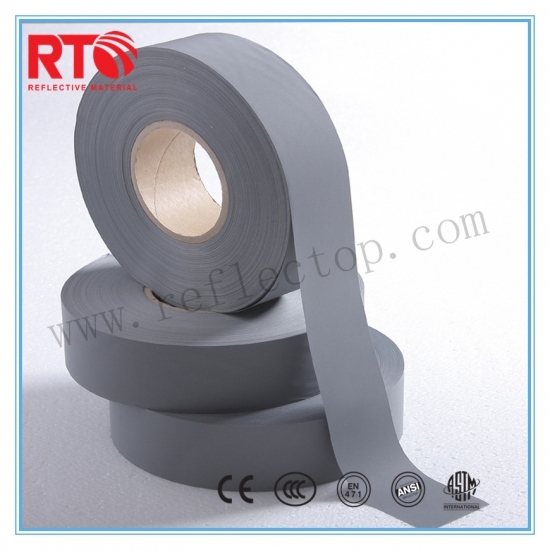 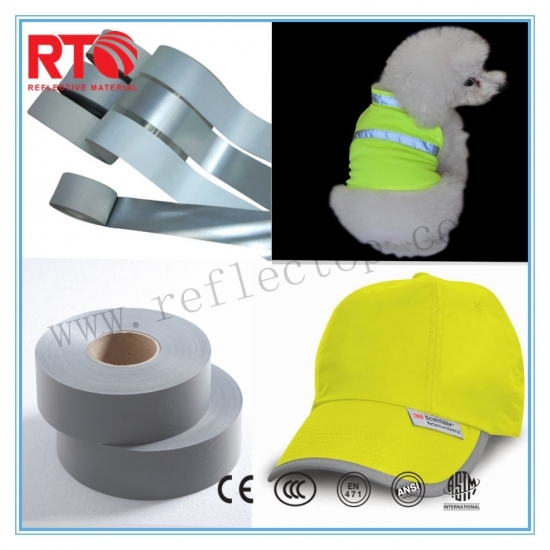 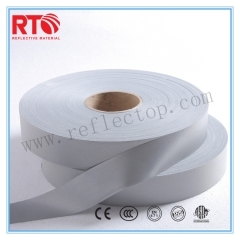 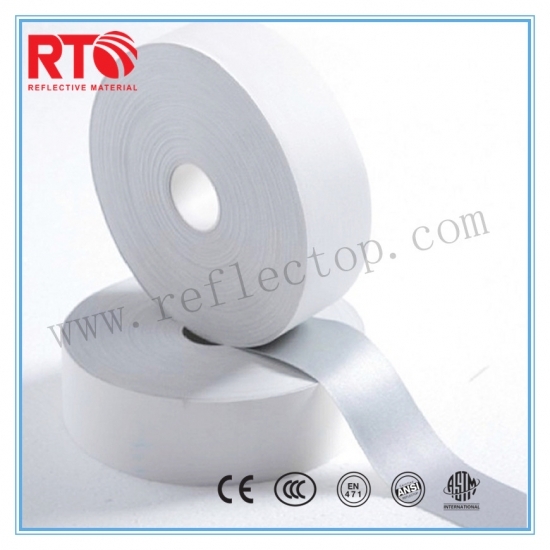 RT-P400 100% Polyester Backing Silver Visibility Reflective Fabric Size: 1m*50m/1.35m*50m/1m*100m/1.35m*100m Application: Safety vest,reflective garments,sport clothing,caps ,shoes,gloves,personal protective equipment etc.